 Entrust our skilled team of professionals at The Avenue to oversee your investment property. Our team are highly dedicated and focused on providing a level of service like no other to ensure all your investment property needs are taken care of and that you are “stress free”. Feel free to give us a call, send us an email or simply fill in the form below and we will be in touch to assist you.